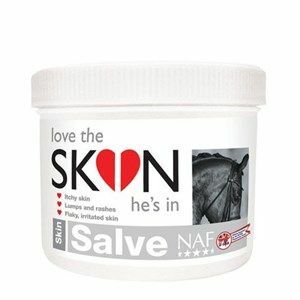 Forms a waterproof aluminium barrier for wounds and sensitive skin making it ideal for use after castration and dehorning. Cut Heal Aerosol Wound Spray is a convenient aerosol that contains healing agents as the ointment. 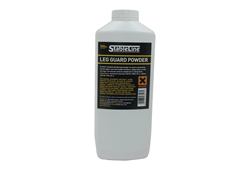 It is an easy spray on application and comes in a 113g container. 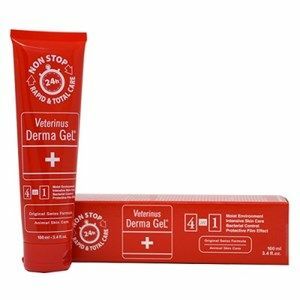 Veterinus Derma Gel ensures a barrier of protection against bacterial attack, contaminants, maintaining an ideal healing environment. 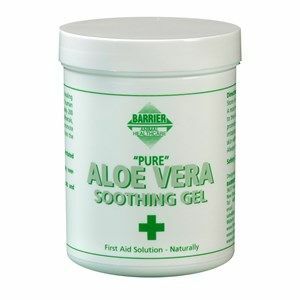 A soothing gel for skin disorders. 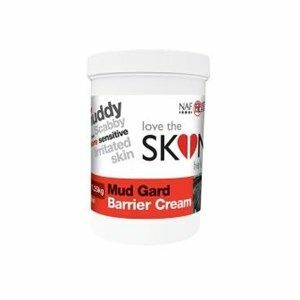 It can aid natural recovery from minor grazes and sunburn. 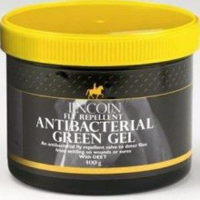 This gel is useful for almost any skin irritation that needs soothing. 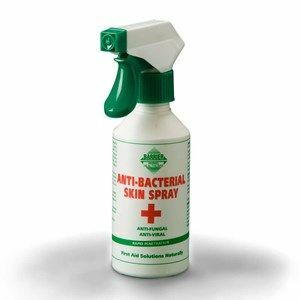 A quiet pump spray for minor cuts and grazes containing methyl violet, aloe vera and isopropanol. A blood coagulant and a dressing for use on minor wounds. 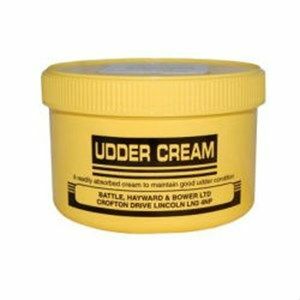 Global Herbs Wound Cream gives you a quick and easy means of helping your horse with minor skin damage. Always remember if you think the damage looks like more than just a scrape to call your vet to check. Gold Label Purple Spray is a very popular purple application using a improved formulation with anti-bacterial Chlorhexidine. 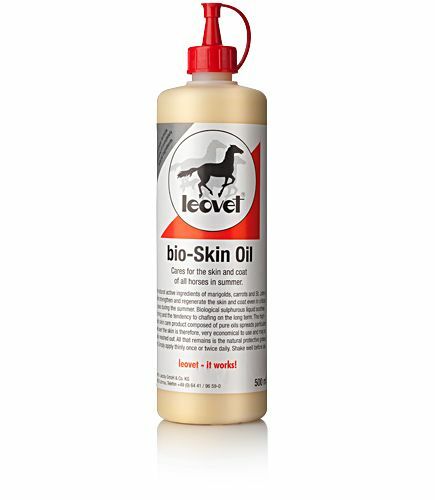 This cooling, soothing and astringent liquid is safe to use neat for bathing minor wounds and abrasions. Propolis Gel Protects the skin in critical areas, good for hard cases. 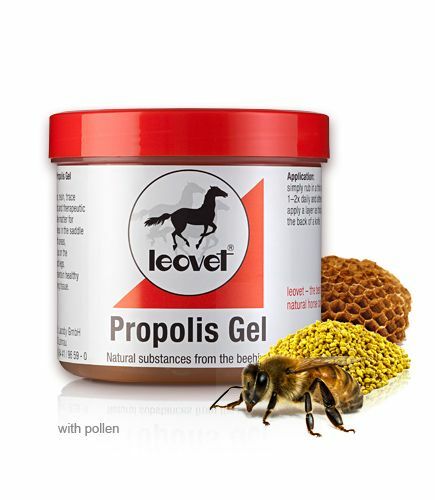 Application of Propolis Gel is helpful for girth and saddle areas having to endure saddle and cinch pressure, and also good on the chest and legs. Contains colloidal silver. Silver Ointment contains pure silver which, by way of the enlarged surface area, leads to continuous release of silver ions. 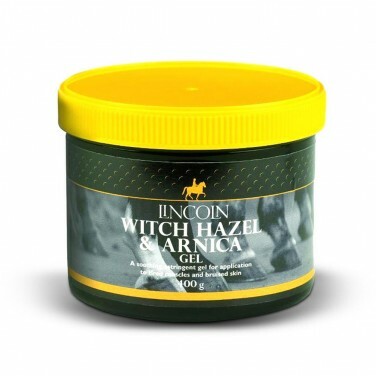 Lincoln Witch Hazel & Arnica soothing gel for application to tired muscles and bruised skin. 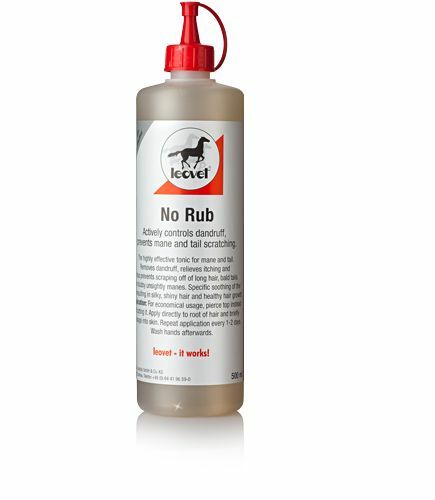 A naturally based using Grapefruit extract, extremely effective wound management cleanser, safe to use undiluted and proven to kill 99.9% bacteria. 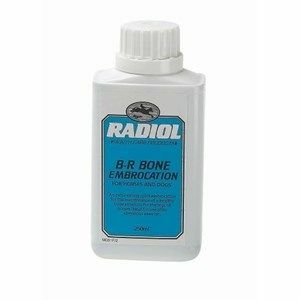 Radiol B-R Bone Embrocation is an extra-strong spirit embrocation for the maintenance of a healthy bone structure for your horse's legs. It is ideal for use after strenuous exercise. A soothing anti-bacterial jelly for minor wounds & scratches. Renasan Equine Antiseptic Spray is a revolutionary, clinically proven antiseptic spray Highly effective in killing the pathogens associated with the treatment of Mud Fever, Sweet Itch, Ringworm, Rain Rot, Mange, Scald, Thrush, Cuts, Grazes etc. A soothing natural antibacterial and anti-fungal gel for skin disorders. 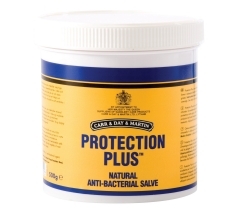 Protects and aids natural recovery from minor cuts, sores and burns. A broad spectrum antiseptic surgical scrub with antibacterial, antimicrobial and anti-fungal properties. 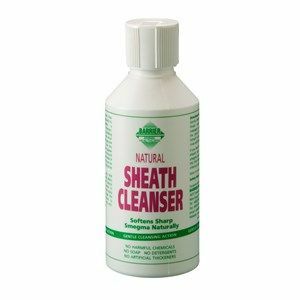 Used for the cleaning and disinfection of wounds and skin. 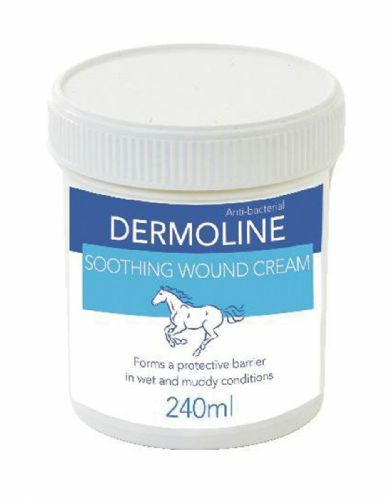 A clear dressing specifically formulated for use in wound management. 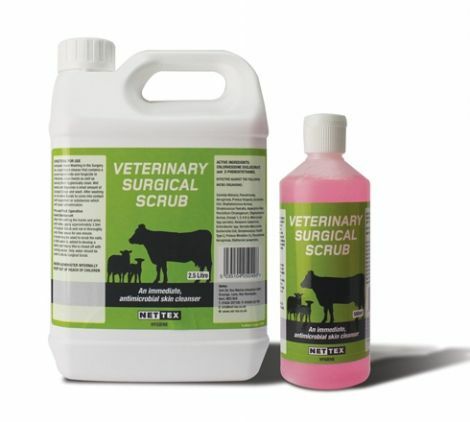 Vetericyn animal wound & skin care products are innovative solutions that are safe, effective and easy to use on whatever wound or irritation your pet encounters.